Home|SAP Support|What is an SAP Basis Administrator? What is an SAP Basis Administrator? An SAP Basis administrator is a professional responsible for running your SAP landscape. Basis admins handle routine maintenance, operation and upgrades, and play a major role in planning and executing migrations and other major projects. 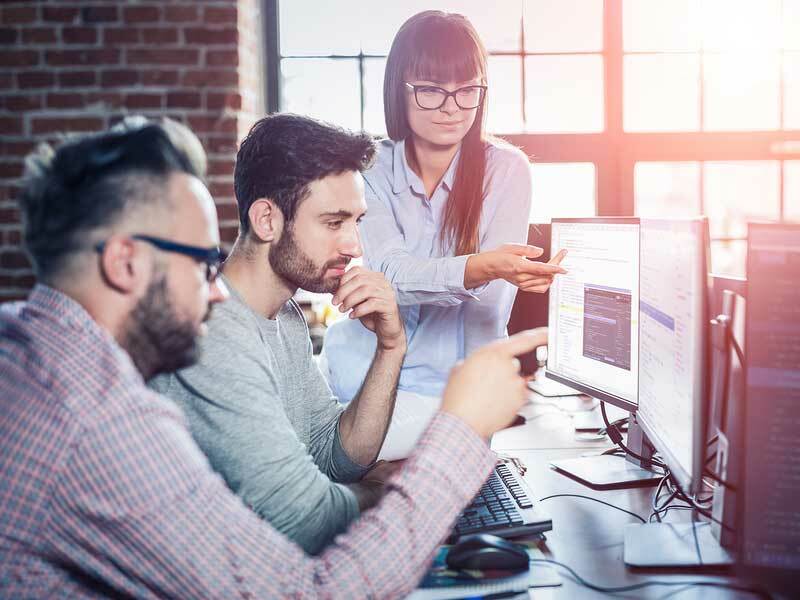 On a technical level, HANA Basis administration is simpler than administering previous generations of SAP software, but it requires deeper analysis and strategic insight to modernize your landscape and align your IT and business goals. Daily maintenance: Basis admins review logs, troubleshoot errors and ensure your system is functioning as it should. Job scheduling: Your system needs to perform various automatic background jobs, which consume resources. Your admin must carefully schedule these jobs when user demand is low, so they don’t affect performance. Planning ahead: Ideally, your admin should perform needed adjustments to your landscape before end users are impacted. This requires careful planning and anticipation of long-term trends. Projects: Your SAP Basis administrator plays a key role in planning and executing system upgrades and migrations. They’re also in charge of transport management — testing software updates to make sure they’re compatible with the landscape. They also have to ensure that they’re installed in the proper order. Prior to the release of SAP HANA, there was no SAP database — you’d have to install SAP ERP (or whatever application you were using) on a third-party database, such as Oracle or SQL Server. SAP built the HANA database to fully harness the power of SAP’s next generation S/4 software. While an administrator’s previous SAP ERP skills and Basis knowledge will continue to be valuable, they’ll still need to learn a new database, in addition to the new module (such as S/4HANA or BW/4HANA). Although the strategic aspects of Basis have gotten extremely complex (as we’ll discuss later), the nuts and bolts of Basis operation are much simpler than previous software generations. When I started my career administering SAP ERP on Oracle in the early 1990s, operating a database required far more knowledge. An expert at Oracle administration with a decade of experience might only understand about 5% of what the database required. SAP HANA Basis administrators can actually master the database in a way that wasn’t possible back then. The database is more self-healing. Bugs are less damaging, easier to detect and fix, and less likely to affect system performance and availability before they’re corrected. Monitoring tools can automatically scan the application logs, identify possible errors and even suggest fixes, making it much easier to get to the root of the problem. Hosting environments and third-party offerings have also contributed to these improvements. 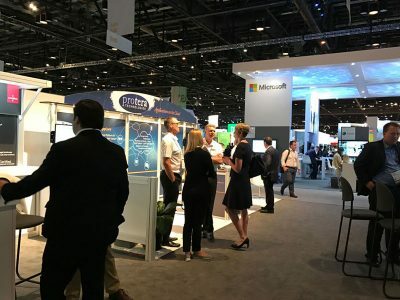 Public cloud environments like Azure and AWS apply a layer of abstraction, eliminating the challenging task of keeping your hardware healthy that on-premise SAP required. Third-party application management tools like Protera AppCare build on the improvements of HANA, providing SAP Basis admins with better visibility, and the ability to deliver improved performance, time-to-value and cost savings. Administrators often have to replicate some or all of a database, for example to provide a system backup or test an upgrade before applying it to production. This has historically been surprisingly difficult to do in most databases. With HANA, replication works out of the box, and provides richer features and better control than previous databases. This improves the capabilities of SAP HANA Basis administrators, and increases the level of service they should be providing. Your Basis team can more easily fine-tune your data replication strategy to meet exacting disaster recovery and high availability standards. They should be able to use system resources more strategically for development and testing, while providing more cost-effective service. Better tech has broadened the role of SAP Basis administrators, in parallel with the IT industry as a whole. It’s no longer enough to keep the system running, or even performing well. An SAP HANA Basis administrator also plays a role in cost control, IT strategy and even business strategy. This is key to harnessing SAP’s simplification plan. Since the release of SAP HANA, SAP has worked to simplify and unify their product offerings. This isn’t just about offering fewer products that do more — it’s about modernizing the way both the company and its users adopt and maintain technology. For users, that modernization starts with the migration to SAP S/4HANA. Companies have invested extensively in the previous generation of SAP products, along with expertise, hardware and support services. Moving to HANA can be a complicated, multi-phase project. The SAP Basis administrator must work with the migration team and other stakeholders to help plan the most beneficial transition possible, balancing cost, technological priorities, disruption and other factors. That’s just the start. In the HANA era, upgrades should be frequent, affordable and non-disruptive so that companies can leverage new technology as it becomes available. 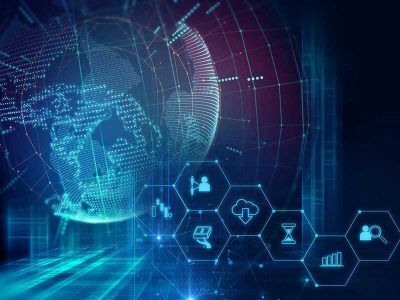 Most companies are nowhere near that goal, and many struggle to keep up with new technology, evolving security threats and disaster recovery. Along with upgrading their software, these organizations need to upgrade the way they manage their software. 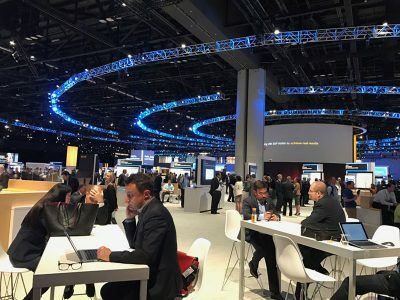 SAP Basis administrators need to be critical of their own approach to Basis maintenance, as well as the way it functions within the organization as a whole, and must have the flexibility to modernize that approach. Increasingly, SAP basis admins are part of complex tactical considerations that significantly impact TCO. One important factor is how the business structures its hosting purchases in the public cloud. In AWS for example, users can purchase a Basis hosting environment on a one-year contract or a three-year contract. The three year contract saves a lot of money — essentially, the third year is free — but you’re bound to a specific server size. To help make the decisions, your HANA Basis administrator needs to be as savvy about business as they are about technology. Your Basis team are no longer merely technicians that keep your infrastructure running — they’re a crucial, strategic factor in the success of your business. Contact us to learn how Protera can bring the right combination of strategic insight and technical mastery to your SAP landscape. 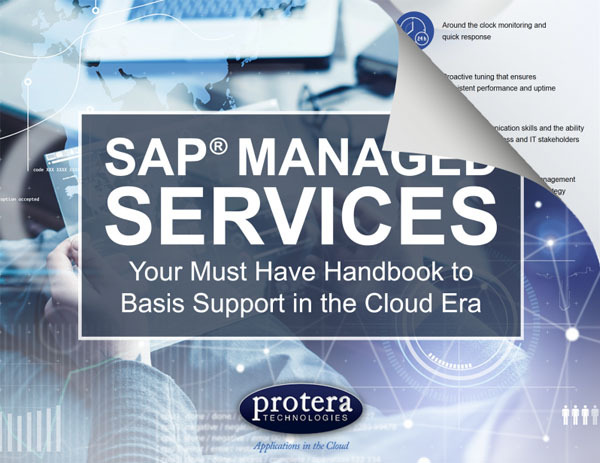 Get Your Must Have SAP Managed Services eBook here! 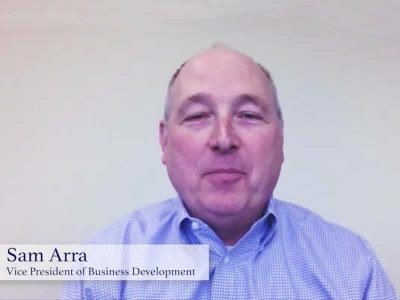 Les Redei is the VP of SAP Professional Services for Protera Technologies, with over thirty years of technology expertise, comprised of twenty-two years in SAP covering the areas of R/3, ECC, NetWeaver, HANA, S/4, SRM, PI/PO, BI, EP, MDM, PLM & SCM. Les has IT project leadership and project management experience and thorough technical and analytical problem-solving skills.